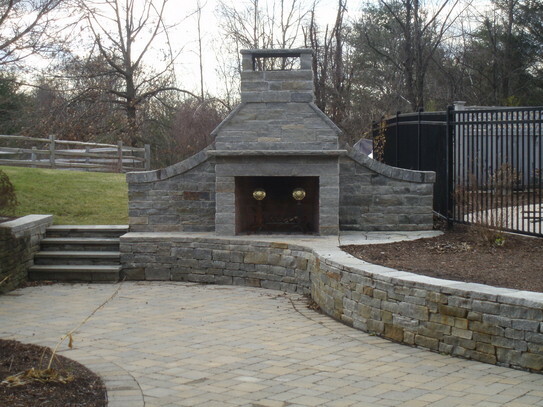 A landscape installation and maintenance contracting company. For over 20 years, we have been creating and celebrating beauty on residential and commercial properties. We pride ourselves on building relationships and exceeding the expectations of our clients as we transform ordinary into extraordinary.